Las Vegas, NV – Wow, huge news out of Sin City this week where it appears Phil Ivey will reluctantly be the star of a brand new original reality show from PokerGo! The show is entitled “Maybe Next Time” and is set to be released at the end of September. Poker players and the media alike absolutely worship Phil Ivey. 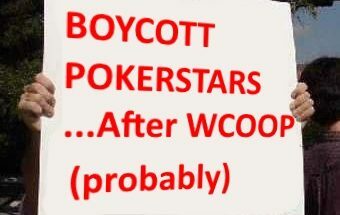 And poker fans are so thirsty for him that even a show that consists of nothing but him telling reporters to get lost will be a ratings smash! The plan is to start small by showing clips of him declining ESPN interviews in 2003 or so. And then just following his career as he tells countless PokerNews reporters that he’s too busy. The best denials are when he walks by without even responding at all! And all while getting a massage! The show will be hosted by the omnipresent Ali Nejad and occasionally also by his pal Nick Schulman when he’s not completely baked. The show was conceptualized by PokerGo creator Cary Katz who said the idea came to him when he was playing a super high roller tournament with Ivey last fall. 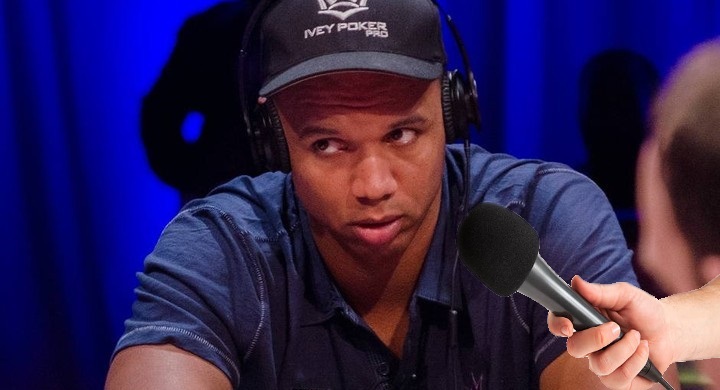 We at BonusCodePoker reached out to Ivey for an interview about the show and when he said, “Maybe next time,” the song from Inception literally started playing in the air. Phil Ivey is the winner of ten different World Series of Poker bracelets and the loser of ten different lawsuits. 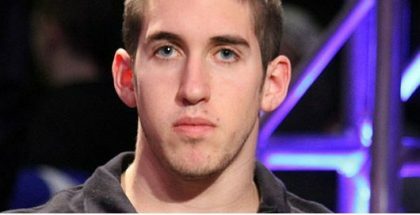 He was once the all-time winningest player in tournament poker history, but is probably only like number 80 now because of all these nonsense high rollers where everyone has like 3% of themselves. PokerGo is available for $99 a year, but is also $10 off if you enter literally anyone’s name as a promo code. The network plans to air “Maybe Next Time” for four seasons before creating a spin-off series where Chris Ferguson also declines interviews. Each episode is slated to be 15 minutes long. During the credits, the show plays clips of Phil Hellmuth asking reluctant producers if they can also do a show about him.